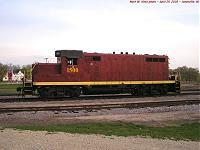 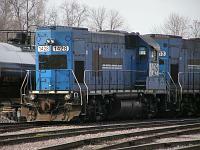 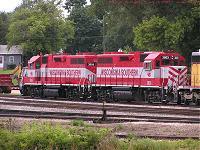 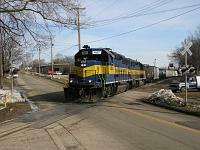 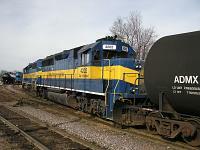 Janesville, Wisconsin is served by three railroads, Union Pacific, Wisconsin & Southern, and Iowa Chicago & Eastern. 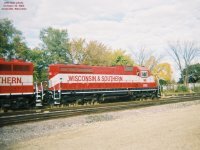 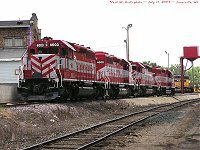 UP runs on former Chicago & North Western tracks, while both WSOR and ICE run on former Milwaukee Road/Soo Line trackage. 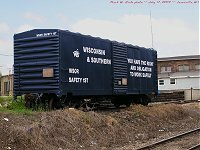 WSOR is the major player in town, with a line to Milton Jct. 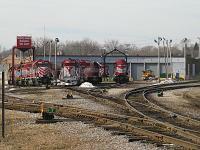 on the north, Monroe on the west, and Chicago on the east, as well as their roundhouse at Five Points. 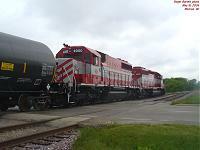 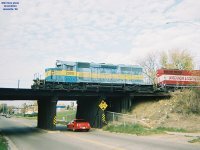 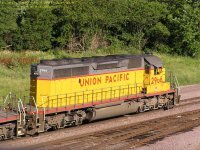 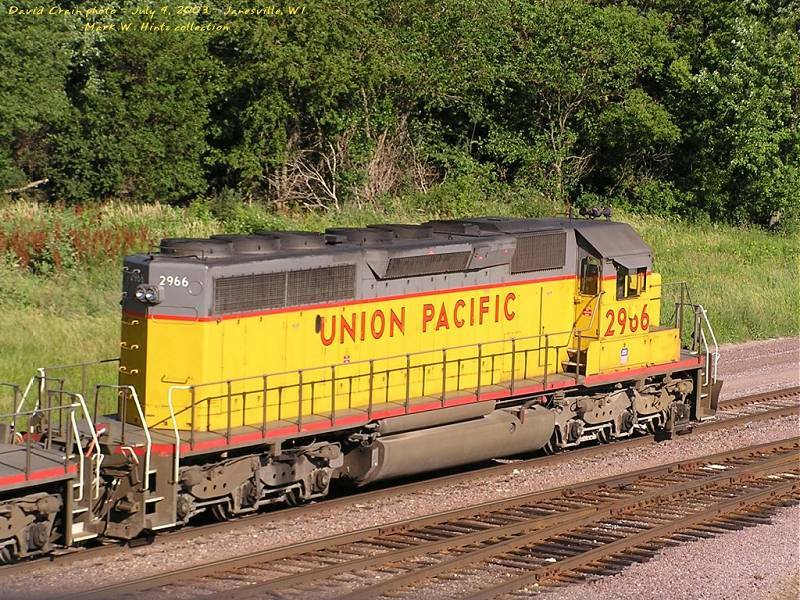 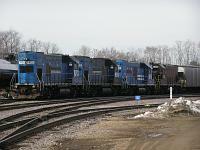 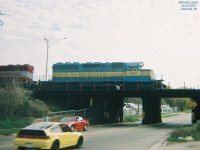 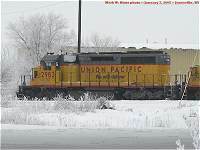 Union Pacific's line runs southeast-northwest through town as far as Evansville, and the major customer in Janesville, General Motors, is served by UP. 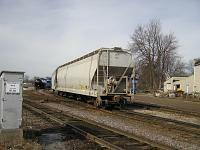 UP also has a short branch to the north of town to serve a grain elevator. 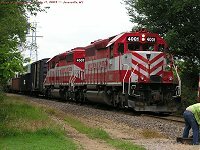 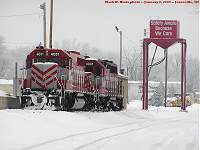 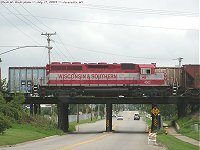 ICE's presence in town is the north end of their branchline into Wisconsin, though they do switch a few customers in Janesville. 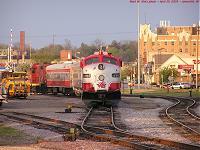 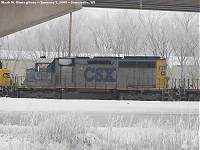 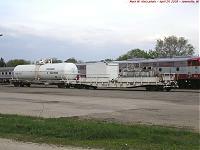 There's almost always something going on somewhere on the rails in Janesville! 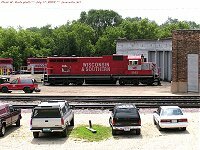 More photos from Janesville are available on Janesville p.1 and Janesville p.4. 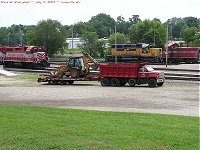 Click here to start viewing the photos, or select a thumbnail below. 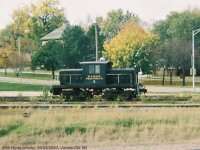 Pressing F11 will toggle a full-screen view in most browsers.